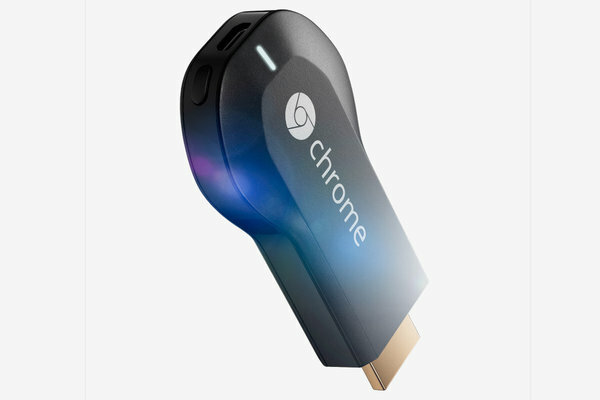 Last week, Google unveiled the Chromecast, a cloud to TV streaming device. The device has received both critical acclaim and brickbats from different sections of the media. Fans point to the ease of streaming and the $35 price point, while critics point to the lack of content and "cloud-only" streaming (compared to Apple's "AirPlay"). However, both arguments seem to be incomplete in the context of a potential disruption to the TV paradigm. Before we begin to understand TV disruption (or rather a disruption to the cable operator driven distribution model for TV content), we need to understand Google's long-term objectives. Google's core business model has always been advertising, and that fits here as well. Traditional TV advertising is mostly untargeted (except for programming based demographics) and Google obviously feels they can create value by delivering highly targeted TV ads. Of course, this strategy is unlikely to work unless Google gains a critical mass of "eyeballs" for its TV offering. Therefore, it is obvious that any move by Google to enter the TV market is targeted at the mass market and not just a few million early adopters. Having understood this background, let's take a look at how the current TV distribution model can be disrupted. It is shocking how much video is consumed on phones, tablets and laptops, but the TV usage just breaks off. Whereas TV is the most-used device at home, by far. People watch 4.5 hours of television per household in the U.S. So there is this gap, and you have to figure out a way to converge it. At present, there are three technology companies attempting to drive this convergence - Apple, Google & Intel. Apple has attempted to tackle this issue by signing deals with the cable companies themselves. While this may be the safest approach in terms of getting access to the content for Apple TV, the need of an existing cable subscription to access channels ensures that the strategy is unlikely disrupt the cable operators themselves. In contrast to this approach, Google and Intel have been attempting to gain access to programming bundles directly from the media companies, which would be used to create an Over-The-Top (OTT) internet TV service. In the face of resistance from large cable operators, this is a much more difficult approach, but one that has far more disruptive potential. Getting the OTT TV service right is critical to any potential disruption of the current model, but it is not nearly enough. Most analysts talk about content delivery in terms of a "TV interface". The Chromecast attempts to fix that problem by completely removing the interface. This should reduce barriers to adoption as existing devices can be used as remotes. However, enabling OTT content delivery presents many more challenges that need to be overcome. In order to deliver content from the OTT TV service, TVs need to be enabled to stream video content directly from the cloud. In this context, Google's choice of "cloud-only" streaming makes a lot more sense as compared to an AirPlay-like "mirroring" approach. 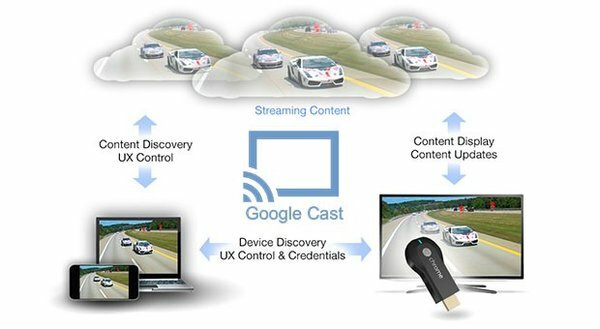 While Google is likely to embed "Google Cast" technology into future TVs, the long replacement cycle for TVs makes it difficult to democratize content delivery in a reasonable time frame. This is where the Chromecast fits in - a small, cheap, easy to use accessory that enables the delivery of OTT content directly to the TV. In this context, the Chromecast fits in perfectly with Google's long-term goal of controlling TV advertising and therefore, gaining the ability to deliver valuable, targeted TV ads. While the success of this strategy still hinges on deals with media companies, the approach is far more methodical than we have seen previously. Interestingly, the Chromecast's "beta" browser tab streaming feature may just pose enough of a piracy threat to get media companies to negotiate in good faith.